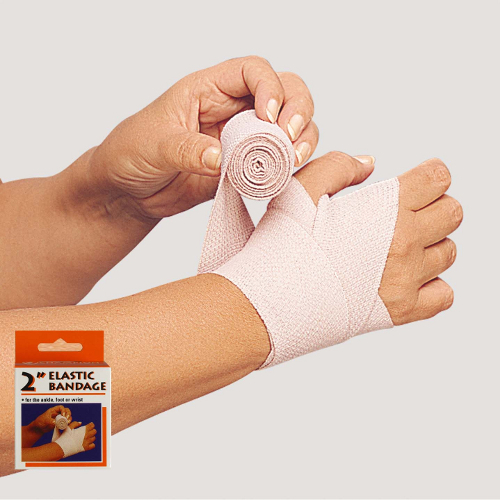 The Elastic Bandages 2" ideal for post injury applications - allows adjustable compression to be applied to muscles and joints. High quality elastic material conforms to areas not easily treated with ready-made, sized elastic supports. The SAI / Champion Elastic Bandages are ideal for post injury applications - allows adjustable compression to be applied to muscles and joints. High quality elastic material conforms to areas not easily treated with ready-made, sized elastic supports. Adjustable for a variety of support applications.